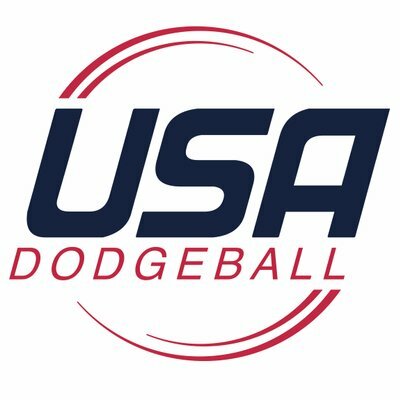 It seems all too common for dodgeball stories to begin with an obscure story about how an individual discovered the sport on their college campus. This story will be no different. Before moving in to campus as a freshman in Fall 2011, I knew I wanted to play a club sport, but I wasn’t sure which one or how to even get involved. The smart kids went on Towson’s website and researched this type of thing, meanwhile my lazy behind decided to just show up and hope I could figure it out. Little did I know my laziness would actually turn out to be the best thing of my first year at Towson. Author Kevin BaileyPosted on April 18, 2018 April 18, 2018 Categories FeatureLeave a comment on Who Will End ‘The Streak’? 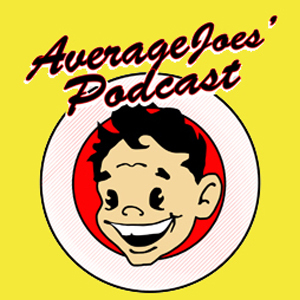 The question often arises: “Which Region is the best in College Dodgeball?”. While Michigan has historically had the best region in the country by a large margin, the argument for 2nd and 3rd place was always a big debate. While reviewing the most recent Power Rankings, I noticed that the race for strongest region is much closer than some may anticipate. In fact, depending on what one determines to be the most important criteria, there could be a case made for several different regions as the best in the NCDA. Over the past decade, many have accepted the narrative that the Michigan Region is the best in College Dodgeball and that it will never change. After taking a closer look at our current power rankings, the distinction of ‘strongest region’ is more up in the air than people may think. The Gonzalez System now includes 260 technical upsets in 1337 (leet) ranked matches. For the 2018 Season, we’re at 24 technical upsets in 87 ranked matches. We’ve also seen twelve JV contests, and four new schools: Midland, Southern Illinois Edwardsville, Gonzaga, and Oregon St. All the following data is current as of 2017-10-31. In three events across a similarly expansive swath of the country as last week, we played 15 ranked matches and three JV contests. This has brought the records to a nice and round 1300 ranked matches. We saw a feature article with Dylan and Felix, in this feature article, Felix and I will present some more fun facts regarding that large chunk of data. Complete records span eight seasons, from the Opening Match on 2010-09-25 to this weekends games of 2017-10-08. While we have a number of matches recorded from 2005-2010, those records are not complete and as reliable so we refer to those as the dark times. We had three events this weekend at PSU, GSU, and GVSU. Looking for dodgeball outside the NCDA? Look no further than Elite Dodgeball. 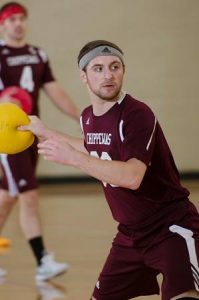 As we inch closer and closer to the start of another National Collegiate Dodgeball Association (NCDA) season, I plan to begin a series of articles on “College Dodgeball’s Winning Formula”. From my experience as a player and board member within this league, there seems to be no shortage of enthusiasm or commitment among players. But that has not transitioned to on-court success for some teams, especially those in their first year or two as a program. 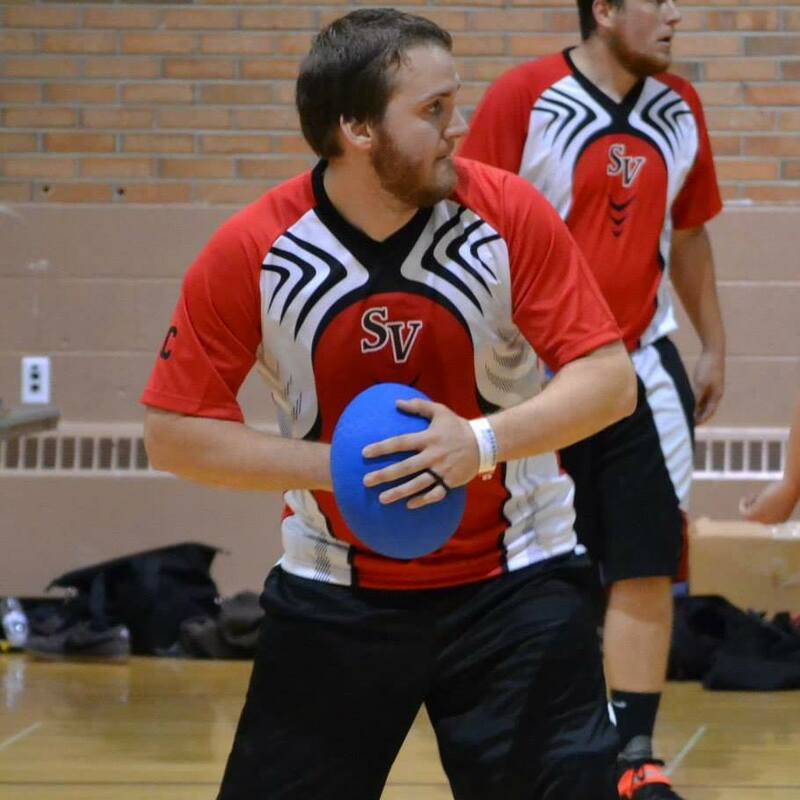 The following is the first in a series of articles that will be published on the topic of the future of collegiate dodgeball. NCDA Chief of Content Kevin Bailey and NCDA Director of League Expansion and Retention Jacob Leski will discuss a variety of topics, from league improvement and expansion, to the future of Nationals, the NCDA ruleset and how it will evolve overtime. We even discuss the likelihood of the NCDA eventually becoming a D1 sport with games on national television, etc.